Congratulations to Perspectives Ensemble for the recent award of grants from NoMAA General Operating Grant made possible by the JPMorgan Chase Foundation and the Upper Manhattan Empowerment Zone Development Corporation, and the Lower Manhattan Cultural Council and the Decentralization Program of the NYS Council on the Arts Fund for Creative Communities!! In December, 2013 we released a major new recording of works of the great Spanish Catalan composer Xavier Montsalvatge. Please help us reach our goal and take part with us in this project. For more information click here. 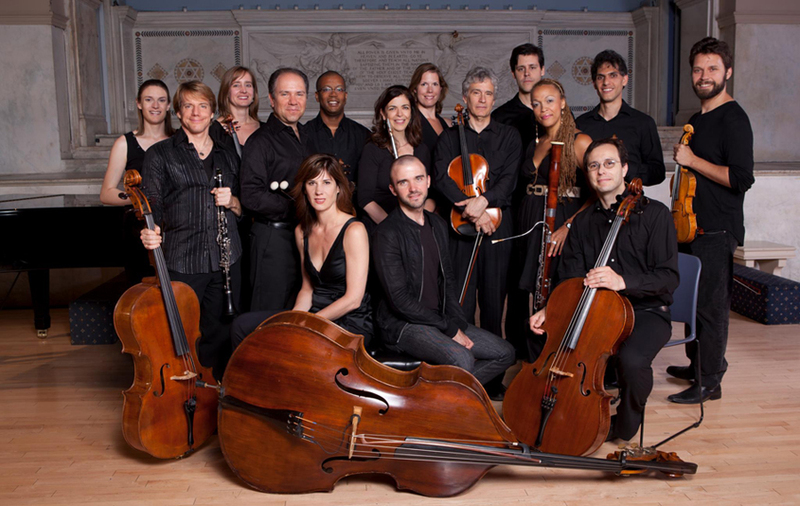 Perspectives Ensemble was founded by its Artistic Director Sato Moughalian in 1993 as the resident ensemble for the series Perspectives in Music and Art at Columbia University. The ensemble has presented thematic concerts as well as programs on subjects that bridge the visual, musical, and literary arts, consistently receiving the highest critical accolades. Perspectives Ensemble collaborates with some of the most dynamic and visionary conductors today, including Angel Gil-Ordoñez, Paul Haas, Rob Kapilow, Roger Nierenberg, in concerts and recordings that feature the works of living composers and historic figures, shedding new light on their work through explorations of their music in the context of their time and place. Perspectives Ensemble has been presented in Carnegie Hall, the Guggenheim Museum, Miller Theatre, the 92nd Street Y, Lincoln Center, Columbia and New York Universities, the Ethical Culture Society, and has recorded for Sony Classics, Newport Classics and New World Records, among others. The group served as a resident ensemble for the Miller Theatre’s groundbreaking Pocket Concerto Project. 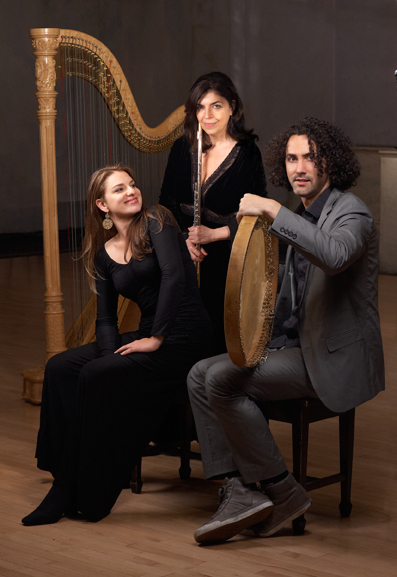 Perspectives Ensemble’s acclaimed performances reflect Artistic Director Sato Moughalian’s finely-detailed approach to the rehearsal process and the company’s commitment to creating circumstances under which both performers and staff can contribute to serving music at their highest levels of accomplishment. 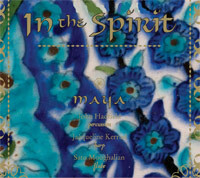 Perspectives Recordings proudly presents MAYA In The Spirit, the debut recording of MAYA --a lush and lively celebration! Perspectives Ensemble is a 501(c)3 corporation. MAYA Trio is a project of Perspectives Ensemble. Perspectives Ensemble is grateful for the support of a NoMAA General Operating Grant made possible by the JPMorgan Chase Foundation and the Upper Manhattan Empowerment Zone Development Corporation. 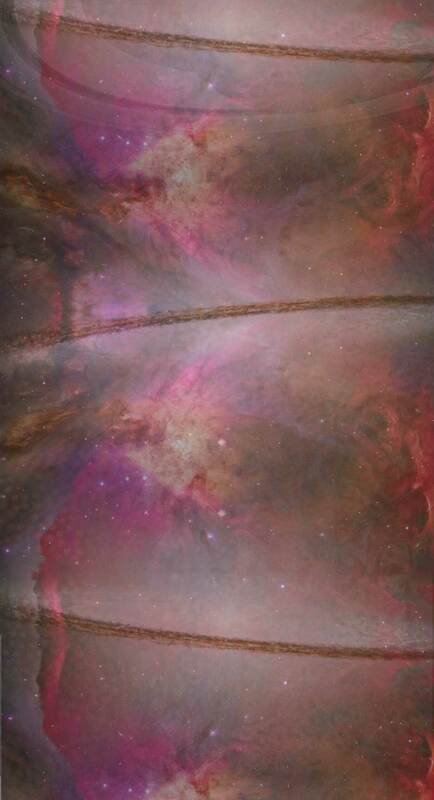 Images from Hubble Space Telescope courtesy NASA. Photos of Massier pottery courtesy Jason Jacques. Photos of MAYA and Sato Moughalian by Devon Cass. All materials ©2006 - 2019 by Perspectives Ensemble. All rights reserved.